KRCU 90.9 FM is a 6,500 watt full service public radio station that provides in-depth news and quality music programming to more than 102,000 people in its service regions of Southeast Missouri and Southern Illinois. 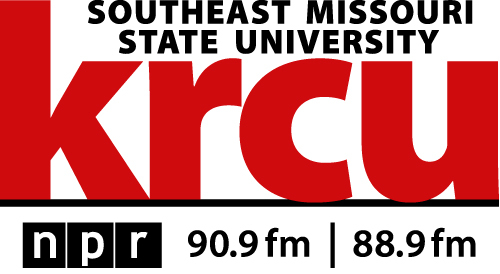 KRCU 90.9 FM broadcasts 24 hours a day from facilities located on the campus of Southeast Missouri State University and provides practical broadcast experience for students of the university. KRCU 90.9 FM is affiliated with National Public Radio and Public Radio International. These programming services provide many public radio favorites like All Things Considered, Morning Edition, Car Talk and A Prairie Home Companion. KRCU 90.9 FM is supported by listeners who value the commercial free programming that public radio provides. The station is also supported by businesses, organizations and individuals who underwrite many of the programs.